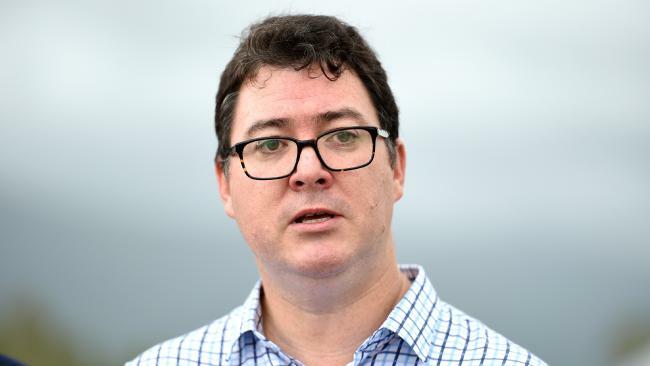 OUTSPOKEN Nationals MP George Christensen has hit out at his own government for its funding of abortion services in Australia and around the world. 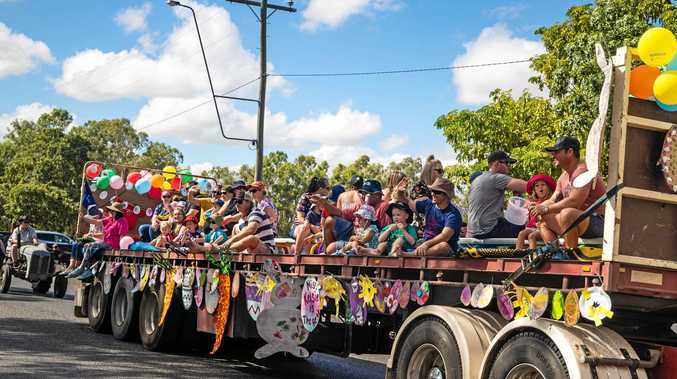 The Queensland politician was joined by incoming senator Amanda Stoker and hundreds of pro-lifers at a rally through the streets of Brisbane on Sunday. Mr Christensen said he was filled with shame when he learned the federal coalition gave $9.5 million to an international planned parenthood agency that he claimed made money from terminations. "I've got to say that was a disgraceful act. It was a very low point I think for our nation," he said. Mr Christensen said he would write to his colleague, Treasurer Scott Morrison, in the next week to urge him to divert those funds into pregnancy, crisis and counselling services for young mums. The rogue MP also mobilised the crowd to take action against the state Labor government, which will re-introduce legislation to decriminalise abortion once it receives recommendations from the Law Reform Commission. "I think we're about to get a tsunami of bad laws here," he said. "We might even be seeing something that makes Victoria and the draconian regime they've got there look like a walk in the park." Ms Stoker, who is due to be sworn in as former Attorney-General George Brandis' replacement next week, told the crowd the true measure of a society was how it treated people who couldn't speak for themselves. "Children and babies may not be able to vote but we must ensure that they are heard and protected by all those who govern," she said. Mr Christensen said he would write to Treasurer Scott Morrison this week to urge him to divert funding from an international planned parenthood agency to pregnancy, crisis and counselling services for young Australian mums.